Elizabeth Kantor is the author of The Politically Incorrect Guide™ to English and American Literature and The Jane Austen Guide to Happily Ever After and a book editor at Regnery Publishing. She earned her Ph.D. in English from the University of North Carolina at Chapel Hill and an M.A. in philosophy from the Catholic University of America. Kantor has taught English literature in college and written for publications ranging from National Review Online to USA Today. 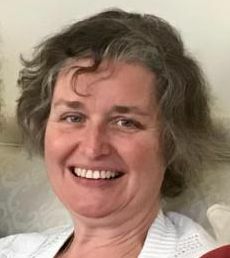 Her hobbies include reading, gardening, matchmaking, and learning poetry by heart; she is currently on a pace to memorize all 154 of Shakespeare's Sonnets by her sixtieth birthday. She and her husband are happily married and celebrating their thirtieth wedding anniversary this year.